It’s a common assumption in messaging research that multicultural consumers are liberal, but when brands and advertisements try to put this idea into practice, their efforts often fall flat. It is therefore important to investigate the appeal of specific messages on individual cultural segments. Rather than featuring a strict divide between liberals and conservatives on all issues, multicultural values breakdown into three categories. 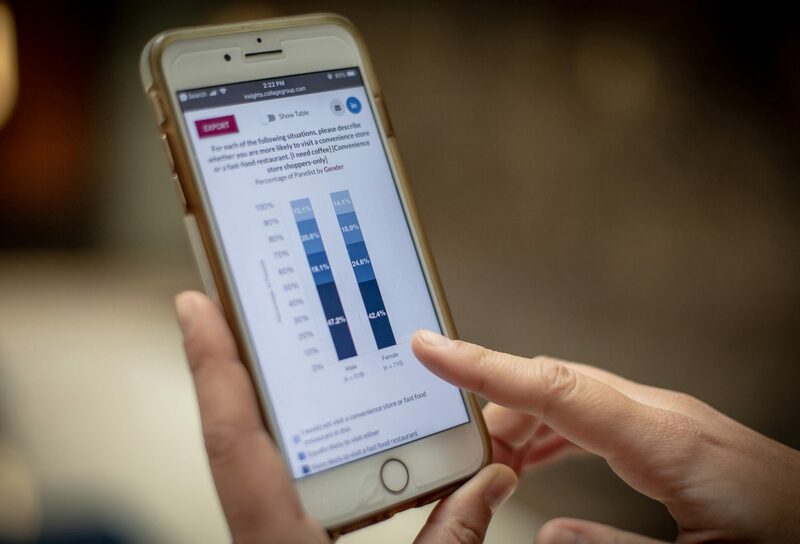 The largest group is Social Liberal (44% of the population), which tends to approve of trends across all four categories, followed by Social Conservative, with 29% of the population tending to disapprove of all the mentioned trends. A third group, however, responded positively to trends regarding race, youth, and activism, but negatively on non-traditional family trends. Multicultural consumers are substantially more likely to feature Family Values than Social Conservatism. For White panelists, Social Conservatives outnumbered Family Values consumers, but for all other categories the opposite was true. 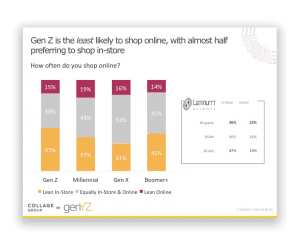 This was especially the case for African-American panelists, whose proportion of Family Values consumers was very close to its proportion of Social Liberal consumer. Over a third of Hispanic and Asian respondents were also in the Family Values segment. 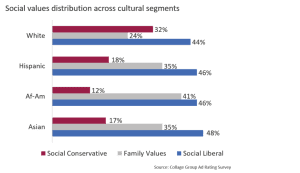 Comparing unacculturated against acculturated Hispanics reveals a shift away from the Family Values segment and towards Social Conservatism, while Social Liberalism remains relatively unchanged. This trend suggests that acculturated Hispanics divide themselves on social issues in ways that are similar to Non-Hispanic Whites. 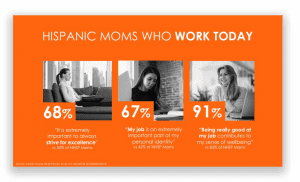 Understanding how Family Values shapes multicultural social views is essential for marketers eager to appeal to these fast growing and influential consumer segments. 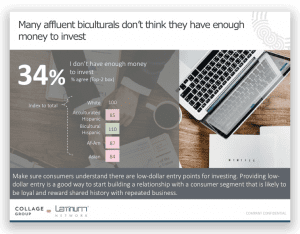 To learn more about how you can leverage these preferences to produce valuable brand outcomes, please complete the form below. The health care industry is fraught with change. Between insurance legislation changes and the visible rise of health tech, the industry is in constant flux. However, there’s another incredibly important shift occurring inside the doctor’s office, that receives less attention. 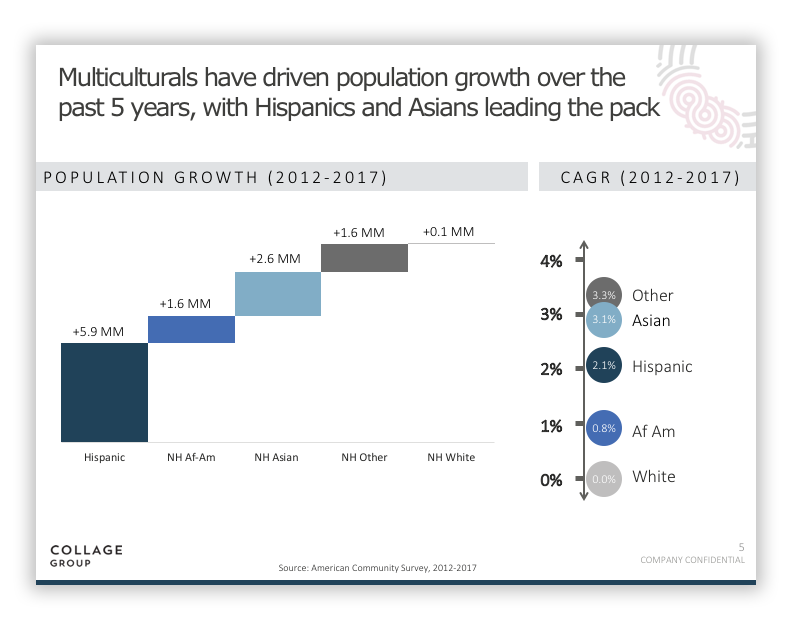 The increase in multicultural patients. With the rise of multiculturalism and a chaotic political climate, brands have found themselves in a tough balancing act. Often, they need to decide if they should stay on the sidelines or take action, at the risk of becoming a punchline. 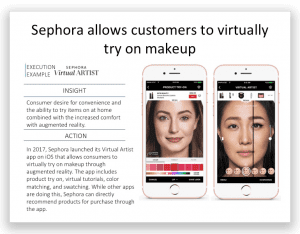 In 2018, it can seem like a brand expressing a political or social opinion can be equivalent to stepping on a minefield. On Twitter and beyond, everyone is entitled to an opinion. Backlash can come quickly from either side of the political aisle. Our clients are increasingly asking us for guidance on when their brands should take a stand, and which areas are no fly zones. To help answer this, we launched an initiative examining polarization in America. So, what social issues do consumers want brands to talk about? What is the Big Shift? For the past several years, Collage Group has published the Big Shift, a project which examines the role of multicultural consumers in America’s economy. A 2016 study by the Life Insurance Marketing and Research Association (LIMRA), estimated that 48% of U.S. households have an average coverage gap of $200,000. This unmet life insurance need adds up to over $12 trillion in total market opportunity. So how can brands capitalize on this? 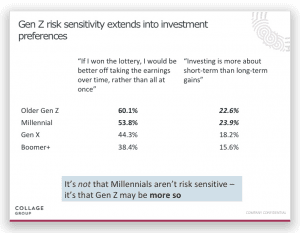 We examine the roadblocks that multicultural consumers face when it comes to buying life insurance, as well as opportunities for brands to connect with them across the purchase journey – pre-purchase, purchase, and post-purchase. 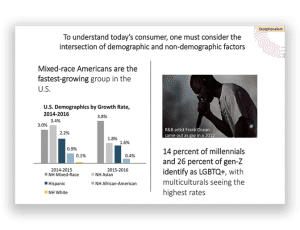 African American power and influence in the cultural arena is on the rise, and many brands recognize the segment as a major opportunity. To help clients improve their outreach efforts to these consumers, we developed a three-part learning series. We partnered with Google for the initial session to explore beauty habits and trends for African American women. In the second part, we turn to connecting via cultural content.